explained in detail how Hotstar managed the feat that makes it one of the largest video platforms in the world and what the OTT platform is ready to offer in the next few years. 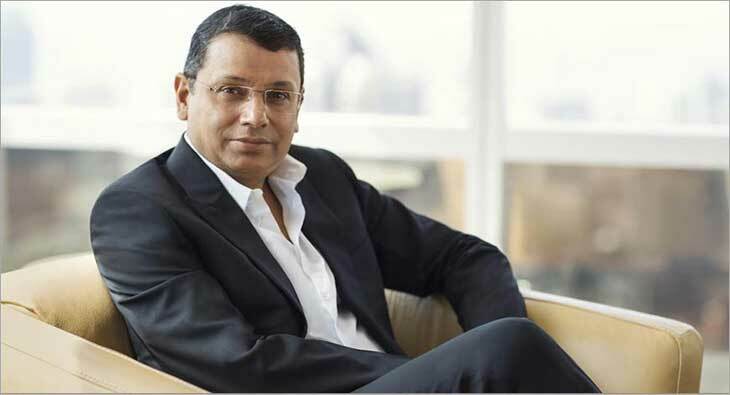 Shankar also revealed that Hotstar is home to over 1,00,000 hours of drama, movies, sports and news on a single platform and several times this volume is available in their library. “Today, Star captures almost 30% share of all TV advertising, and almost 30% share of all digital video advertising as well. It also takes 40% of all TV affiliate revenues. Our goal is to improve this share further with a cross screen advertising engine. In this enterprise, the key goal has been to enhance consumer engagement. Hotstar is arguably more advanced in engagement initiatives than any other service in India. These include gamification of content, social experience around video and even allowing in-app transactions now. As a result, an active viewer spends 2.7 times more time on video than a passive viewer. We are pushing for even deeper engagement. We believe now that the Indian market is ready for a subscription push and that’s why we are on the path to use Hotstar’s massive scale as an AVOD platform to establish compelling SVOD service for the top-end consumers. This is driven by premium content and an easy transaction experience. It is satisfying to see what we have created so far,” he said.